We offer complimentary valet, or self parking next door in church parking lot. 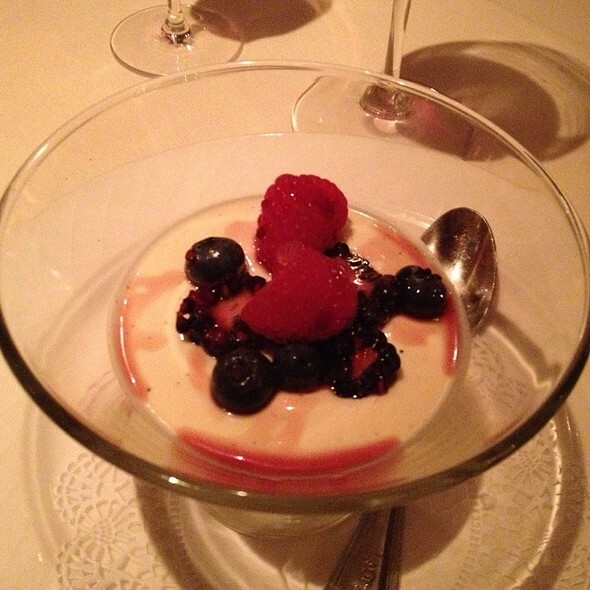 Serving the finest in Northern & Regional Italian Cuisine, La Grotta offers old world charm and friendly, first class service and is located in the heart of Buckhead. A local favorite since 1978, La Grotta has received Best of Atlanta Award from Atlanta magazine since the mid 1980’s, prestigious DiRONA and AAA Four Diamond Awards since the early 90's. La Grotta is tucked away in the heart of the Buckhead residential district and overlooks the lush gardens of the condo courtyard in which it is located. La Grotta literally means "the cave" in Italian and was named such for its cavernous and warm setting. The La Grotta staff is also well known and regarded for its vast knowledge of its customers, the food, diverse knowledge of languages (our staff speaks Italian, Spanish, French & German) and attention to detail. The menu specializes in Northern Italian cuisine with seasonal changes to reflect freshness of ingredients with a focus on locally grown produce. Food and service were fantastic. Not sure why we have waited so long to dine here. Will be going again soon! My husband and I had been going to La Grotta for years but he passed away in 2017, so my two daughters and I decided to go and have dinner in his favorite restaurant. As always, it never disappoints. The food is wonderful and the service is the best. Since we all live outside of Atlanta, we decided to try to do this at least once a year or more. Looking forward to our next visit. It’s literally like a Magic experience every time you got to this Atlanta treasure!!! Just an amazing true NYC Italian restaurant in Atlanta. A very special restaurant to take special people for special events! I’ve taken my wife of 38 years now there many times ant it’s “our” special place for our anniversaries!!! We were treated like royalty! Everyone was so nice to us, our team of waiters were excellent, and the meal was superb! Wife had salmon while I had filet mignon! Absolutely as good as it gets! I hosted a group of my customers recently and was blown away by the food, service, and atmosphere. The chef visited our table twice to check on us which was an added bonus. Highly recommend if in the Atlanta area. 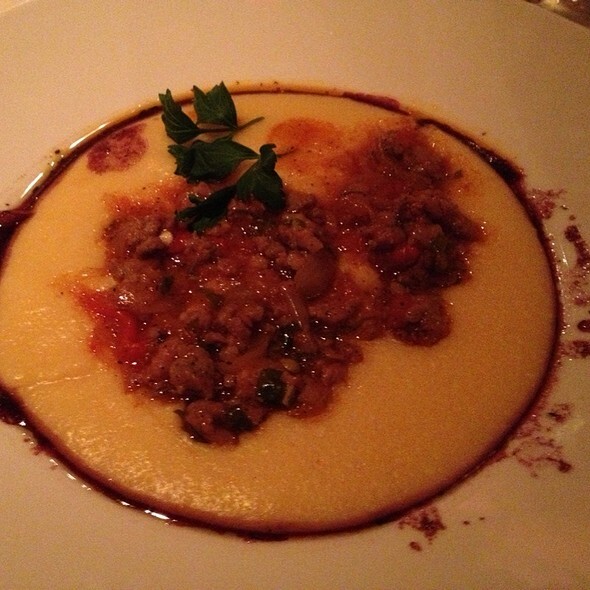 Atlanta doesn't have many classic restaurants, but La Grotta certainly qualifies. You're not going to find new, innovative dishes here, but that's not a negative thing. 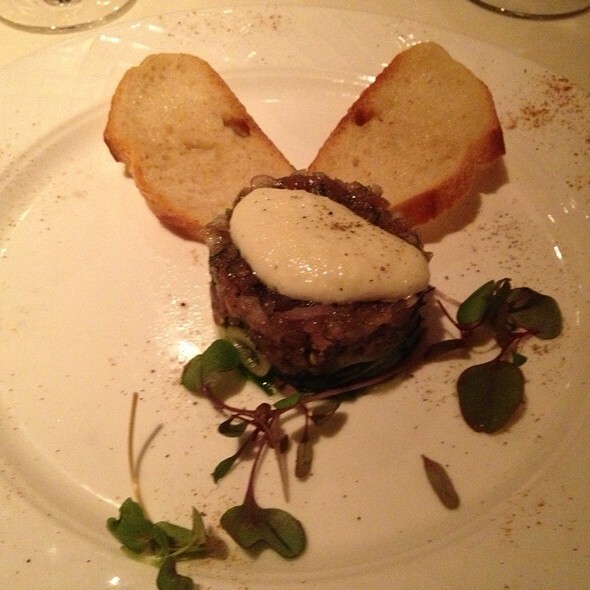 What you will find is is masterful Italian cuisine, an excellent Italian wine list, and focused quality service. My wife, who lived in Italy for several years claims the risotto here is as good and even better in many cases than she had at fine dining restaurants in Italy. If you're looking for a low-key, comfortable date night with delicious food, delicious wine, and great service, you shouldn't look any further. Walter just gets better and better. I love his wit and wonder. The food is always amazing. My guest had never had quail and fell in love with it. Oh! Yeah! Billy dropped in on us too! Having read rave reviews I booked a reservation for 3 on fri night...this was a business dinner...my first disappointment was our seating ...right next to a busy bar..
Our main waiter Billy was talkative character who asked us too many fake questions.. But more importantly we were never asked how everything was..
Definitely a special event restaurant. Great evening! Wonderful food and service. Pretty close to an eating experience in Manhattan. This is probably an unusual complaint but the main course was served very quickly, almost in a rushed fashion and before we were ready for it. We had ordered cocktails and had just a few sips. We were not asked about wine before the food arrived and had to make a hasty decision while the food was sitting on the table. The evening was not as enjoyable as ones we have previously experienced. We have become jaded about many restaurants not living up to the review hype. 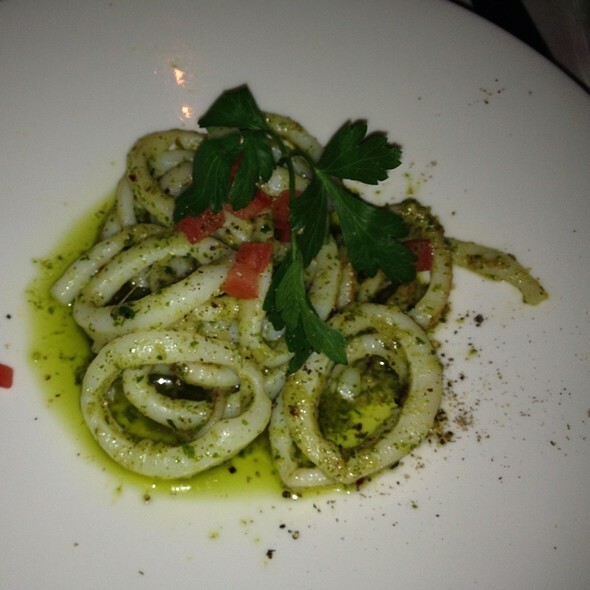 In the case of La Grotta (Buckhead) they exceeded our expectations. The ambiance is so pleasant, and, unlike other restaurants, you can actually have a conversation without shouting over the noise. We ordered sea bass, which came out perfectly prepared and presented. Most importantly the food was hot. We were celebrating a birthday and they provided a complimentary, delicious tiramisu with a lit candle, plus glasses of champagne for the table. The service was very good as well. This is a first class establishment, and we shall definitely be going back. A classic for a reason! We were a little disappointed the truffles were not shaved tableside but still a lovely experience. My favorite Atlanta restaurant. A great place to have a conversation. 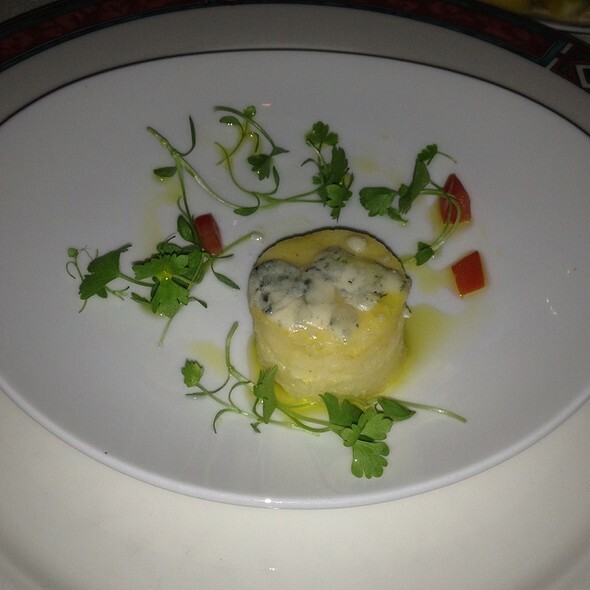 The food is exceptional and service so professional. Fantastic place. The food was delicious and the the service was excellent. We were celebrating my parents 44th anniversary while they were in town. 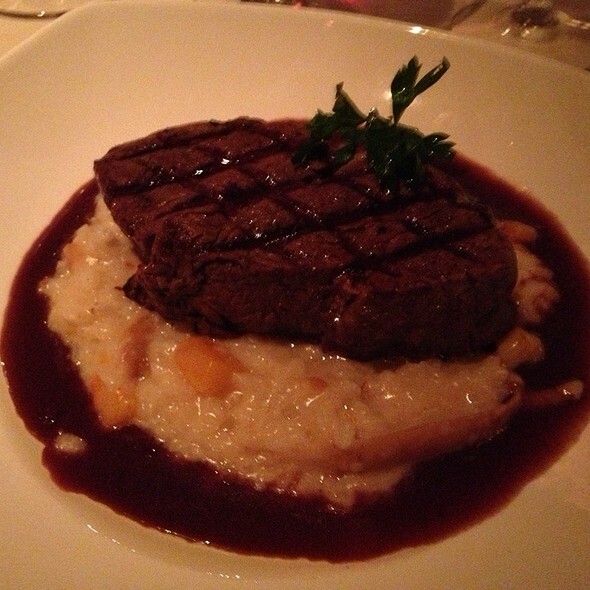 We wanted a special meal and experience that we knew they couldn't get in Mississippi and La Grotta delivered! The service was phenomenal and the food was outstanding. My father and I loved our pasta, my fiance and mom both adored their veal and the appetizer salads and escargot were thoroughly enjoyed as well. The only very small issues was that with it being a busy Saturday night, the noise levels were high, making it a bit difficult for everyone at the table to hear our amazing server and at times one another. However all other parts of the evening from start to finish were incredible! Amazing! The food, service and ambiance was 5 star. The wine list is fantastic as well. Loved it so much went back 2 nights in a row. Will definitely come back next time I'm in town! Outstanding and every dish was perfect. 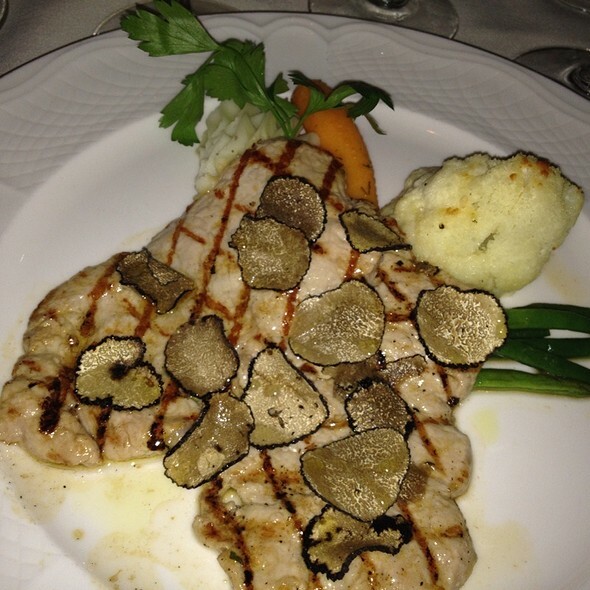 I love the veal chop that Antonio cooked for me. It was true perfection. I recommend this restaurant to anyone who wants to experience fine dining at its best. My family enjoyed a wonderful dining experience at La Grotta in Buckhead recently while visiting our son who moved to Atlanta for his new job. The cuisine was superb from the appetizer through dessert, and we appreciated our waiter who guided us through the menu and specials of the day. The highlight of our meal was meeting the owner / executive chef, who came to our table to introduce himself and chat with us about our dinner. Based upon our incredible experience, we will make every effort to visit La Grotta when we return to Atlanta! Delicious. Professionally served. Highest quality in everyway. We have been living in and out of New York for the past few years and have tried the best and most authentic Italian it has to offer. That being said, La Grotta may be better than any of them! I simply can not say enough about the service, how we were treated from the moment we walked in until three hours later when we left. Billy our server was so fantastic, the lighting and atmosphere was perfect and the food was, as I mentioned before, possibly the best Italian we have ever had anywhere. Highly recommend and we will definitely be back soon! Please don’t ever change one single thing! 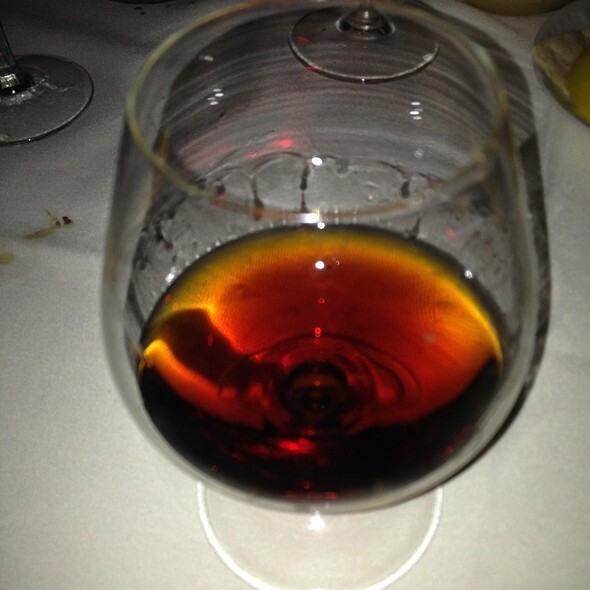 As usual, La Grotta was outstanding with great food, ambiance, and cordial service. Very nice experience- just not expecting 25 preteens in LaGrotta! In 30 years we have not experienced this sort of thing! We will return, but will inquire if there are any big parties of young people expected. La Grotta as that "old-School" feel from the atmosphere, wait staff and food. I would rate the food as Very Good to Excellent. 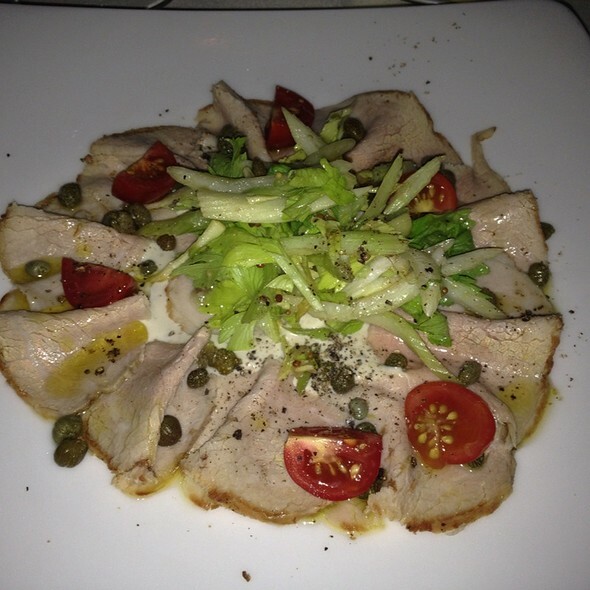 Burrata was creamy, Caesar was properly dressed and the Dover Sole was excellent. The Only slip was the lamb was overdone....which we slip as an app. Value was great when you consider the quality of the wine selection under 125.00. La Grotta is our favorite restuarant ever! Their ambience can't be beat and every dish is consistently prepared and always delicious. No other restaurant can compare to La Grotta with their experienced waiters and their old world feel!! Snobby waiters. Overpriced decent food. Will not be returning.